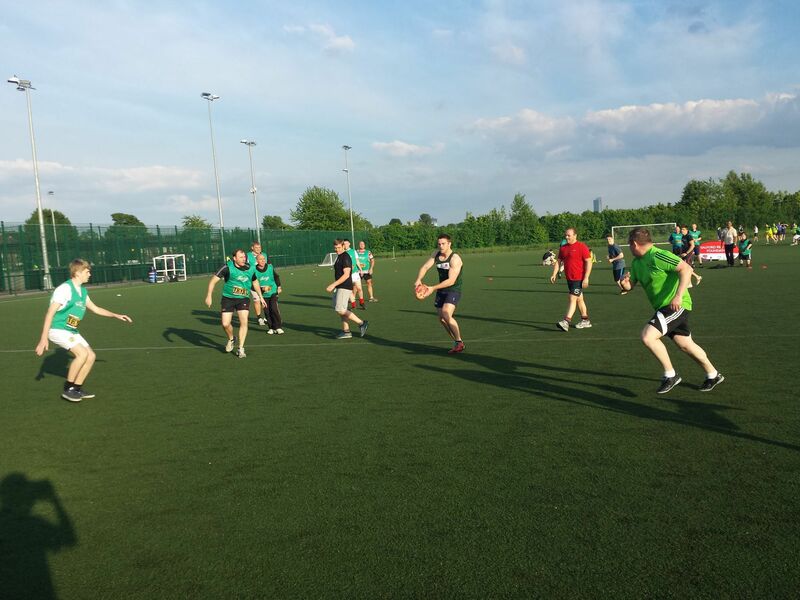 Our Tackle Mens Health programme is proving to be popular and successful in engaging males in the Salford area who are currently looking to get back to being active and enjoying some form of physical activity again. Both our Touch Rugby League and Red Devils Bootcamp are running very successfully with regular sustained participation. An example of this for Touch is one of the new comers, who was passing by and saw the session running, came over for a chat and then ran back to his house for a change of clothes and joined in the second game and has been coming ever since. On top of this through attending Touch he has now made links with local amateur Rugby Club Langworthy Reds. The Red Devils Bootcamp has been attracting males of all ages with men up to the age of 60 coming down and getting involved! The fact that the session takes place in and around the stadium makes sure that the weather does not affect delivery and goes ahead regardless!